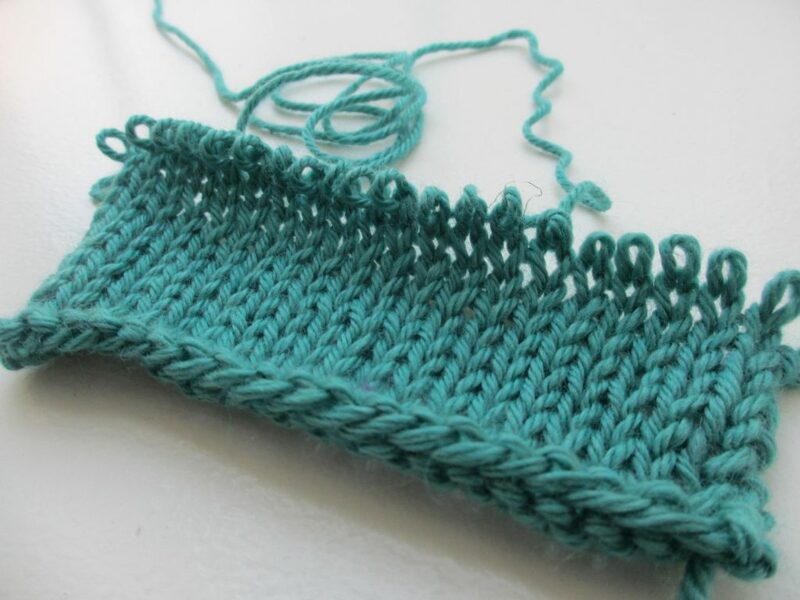 "Frogging" is when you unravel something you have knit. In my case, an entire sweater. There is an emotional value in frogging, though. Failure is OK.